I started Author Accelerator because I believe that one-on-one coaching is the best way to help writers bring their books to life. I’ve seen it work again and again for writers at every stage of the writing process and at every stage of their writing careers. Book coaches give editorial feedback, but we also motivate and inspire, and give you the support you need to stop making excuses and get the work done. I’ve spent my entire career studying the way books are written, from inside Big 5 publishing houses and glossy national magazines, and as the author of 8 books in 3 genres. I had a thriving career as a mid-list writer but in 2008, I began using my strategies and systems to help other writers. My first client landed a two-book deal at Random House. My second was published by Simon & Schuster and had a New York Times feature story go viral. Here I am chatting with bestselling writer KJ Dell’Antonio on the #amwriting podcast. In 2013, I started Author Accelerator to empower even more writers. We now have 6 full-time employees and a team of 28 book coaches whom we hire, train, and oversee. We’re on a mission to help serious writers get their books out of their head and onto the page, and we’d be delighted to help you. Book coaching is the whole point of what we do. We hold your feet to the fire with compassionate and honest feedback. There are no excuses, no wiggling out of it. When you make the commitment, you do the work. My book coaching quickly turned into a multiple 6-figure business, because as the publishing industry sped up and flattened out, writers became hungry for sustained, professional, and strategic support. When they get it, they fly. I share my strategies for bringing books to life with writers all over the country. I have appeared on podcasts such as Mark Dawson’s The Self-Publishing Formula and taught at institutions such as UCLA Extension Writers’ program and the San Francisco Writing Conference. My classes at Creative Live have had more than 10,000 students. We start by hiring talented editors and training them to be exceptional book coaches. This is the cornerstone of our success and we are very proud of our process. Our training is rigorous, thorough, ongoing – and proven to work. Author Accelerator coaches are excellent at what they do. They serve our writers with skill, integrity, and compassion. 2. We hand-pick a coach for every writer. We call this our secret sauce because it is 100% human-powered and 100% effective. Managing Editor Laura Franzini and her editorial team listen carefully to every writer’s needs and goals, get a sense of their project and their writing style, and hand-pick a coach to guide their project through to the end. Meet our book coaches! 3. We give the writers the support they need to succeed. Our writers are racking up some fantastic publishing successes such as landing agents and book deals, and winning national awards. But we measure our success by how many of our writers are thrilled with their progress, and it’s upwards of 90% . That’s the metric we care most about, and we look forward to helping you feel thrilled too. We are a virtual company with people all over the U.S. working in home offices with their children and cats afoot. Our set-up allows us to be flexible, dedicated, and happy! If you have any questions for us, reach out at contact@authoraccelerator.com and Whitney will take care of you! Matt Sand has an extensive background in technology and entrepreneurship. He holds degrees in computer science, mathematics, and political science from Tulane University, as well as a master's in business administration from UCLA's Anderson School of Management. 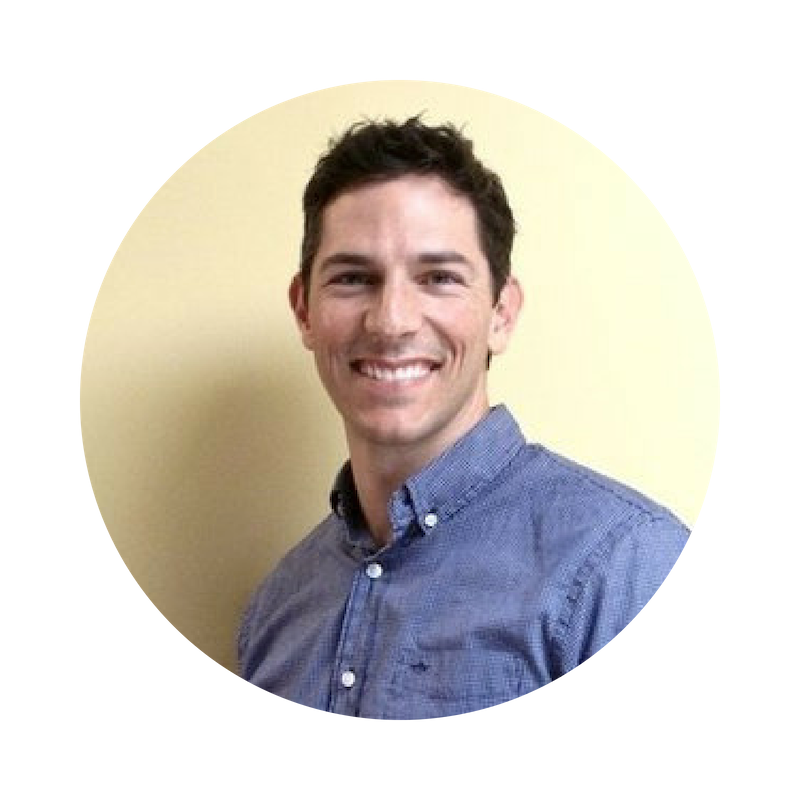 Matt served as a communications officer in the Air Force, and, after a brief stint in corporate America, decided to pursue his passion for entrepreneurship full time. He has consulted with entrepreneurs, invested in early-stage companies at two Los Angeles-based investment firms, and started three companies of his own. In addition to building his own startups, he is a co-author of "The Agile Startup," which was published by Wiley in 2013. Matt teaches courses in entrepreneurship at UCLA and LMU. Laura Franzini has trained under Author Accelerator Chief Creative Officer Jennie Nash for 5 years, working with writers to bring their stories alive on the page and in their books. She currently oversees Author Accelerator’s stellar team of book coaches, matching them with writers and cultivating each coaching relationship. A native New Englander with a B.S. in journalism and photography from Emerson College, Laura has worked on the copy desk at the Boston Globe, where she also covered the city's western suburbs as a regional correspondent, and delved into the marketing world as part of the Internal Communications team at Natixis Global Asset Management. She has managed and produced editorial content for an online environmental magazine, as well as for GlobalPost, a digital leader in world news coverage. Previously, she was a copy editor at the Los Angeles Times, where she was part of the 2016 Pulitzer Prize-winning team covering the San Bernardino attack. Diana holds a B.A. in English from Hampshire College and an M.A. in English and American Literature from Brandeis University. Her career has been dedicated to helping writers tell their stories. She has worked as a development editor for textbooks in the educational publishing industry, and as a fiction editor for an award-winning online young adult magazine (YARN, Young Adult Review Network). She has taught writing at Grub Street (an independent writing center in Boston) and at Boston University. She frequently presents on writing craft at conferences and workshops. Diana is the author of three young adult novels featuring globetrotting teen sleuths: Tokyo Heist, Latitude Zero, and Blue Voyage, all published by Viking/Penguin. She is a co-author of False Idols, an FBI thriller published by SerialBox/Adaptive Books. Her essays and short fiction have appeared in Publisher’s Weekly, Huffington Post, Brain Child, Literary Mama, The Writer, and other publications. You can learn more about her writing here. Originally from Seattle, Diana now lives outside of Boston with her husband, her son, and a moody black cat. She loves long bike rides and travel. Whitney Astbury has a background in accounting and teaching. She received a certificate from Florida Gulf Coast University for completing their Pharmacy Technician program, but jumped right into working as an accounting assistant for an independent insurance firm instead. She served as the treasurer for her local chapter of the International Association of Insurance Professionals for two years in an effort to understand more about the insurance industry. With more than 10 years' experience with Microsoft Office Suite, she taught Microsoft Excel at a college for several years before joining Author Accelerator. Whitney is an author of 10 fiction novels published under a pen name and is represented by a literary agent. As a former employee of the Write Assistants, she found her calling helping other authors succeed. Terri M. LeBlanc is a master planner and a self-professed book dragon. Working in higher education and marketing for over 10 years, Terri successfully planned and launched hundreds of calling and email marketing campaigns to students around the world. On computers since 1983, Terri loves seeking out and learning new technology and sharing her knowledge with others. In her spare time, Terri enjoys reading and reviewing books for her blog, Second Run Reviews, and the Cedar Rapids Gazette. She volunteers for ICON, Iowa's longest running science-fiction and fantasy convention, and is one of the lead organizers for Imagine Other Worlds with Authors, a multi-genre author-signing event. When not absorbed in the world of books, Terri can be found riding horses, shooting pictures, and spending time watching movies with her husband while cuddling with her two cats. Abby Mathews graduated with degrees in art and education before she spent close to a decade pretending to be the adult in a ninth-grade fine arts classroom. She left teaching in 2009 to raise two daughters and pursue other creative interests. In 2017, Abby convinced her introverted best friend to launch a podcast with Jennie Nash called Mom Writes. Since then, she’s been writing, podcasting, and generally being an online social butterfly. Abby’s goal in life is to live inside Charlotte’s Web, so you can often find her in the barnyard feeding a floppy-earred pig and chasing away Templeton.